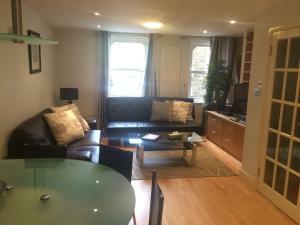 FG Apartment - West Kensington, Perham offers accommodation in London, 900 metres from Olympia Exhibition Centre and 1.2 km from Hammersmith Apollo. T.. 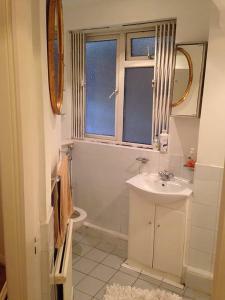 Located 1.6 km from Chelsea FC, Dwyer House offers accommodation in London. 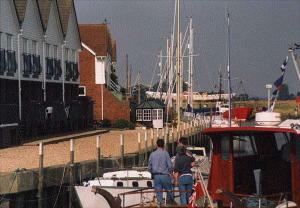 Dwyer House boasts views of the river and is 1.7 km from Stamford Bridge. 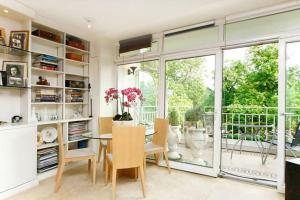 ..
Set in London, Ace Apartments is 800 metres from St Johns Wood. Lord's Cricket Ground is 1.6 km from the property. Free WiFi is provided throughout th.. 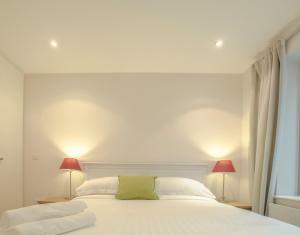 The Hyde Park Queen offers accommodation in London, 500 metres from Hyde Park. The unit is 1.4 km from Royal Albert Hall. Free WiFi is featured throug.. 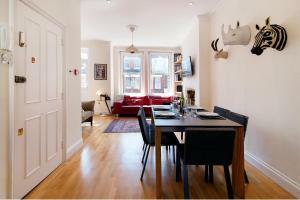 Situated 1.2 km from London Zoo and 1.2 km from St Johns Wood, Primrose Hill Apartment offers accommodation in London. The apartment is 1.4 km from Ca..
Set in London in the Greater London Region, 1.5 km from Emirates Stadium, Fortnam House features a barbecue and views of the garden. Each room comes .. The Luxury Inn is located in the Islington district in London, 1.4 km from Islington and 2 km from Emirates Stadium. 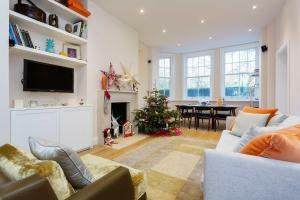 A flat-screen TV, as well as an ..
Victorian Apartment offers pet-friendly accommodation in London, 1.4 km from Islington. The unit is 1.9 km from Emirates Stadium. 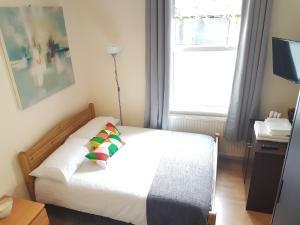 Free WiFi is provide..
Student Haus Vauxhall offers student-only accommodation with high-speed WiFi. 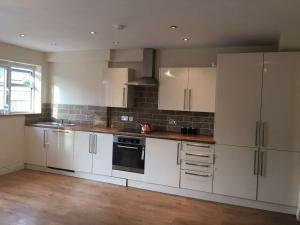 Student Haus Vauxhall is located in London, next to Vauxhall Tube Statio..